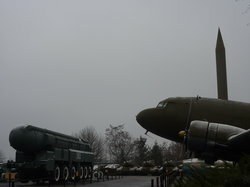 Tours from CHERNOBYLwel.come - Day Tours tend to sell out - travelers recommend booking in advance! Thank you so much for taking the time to share your experience online and for giving us a perfect raking. 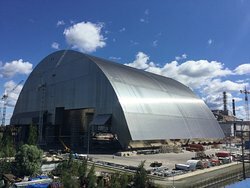 We are happy that you enjoyed your Chernobyl tour out 100% with our guide, because we work really hard to provide a unique experience and we are always glad to see that those efforts pay off on your visit! 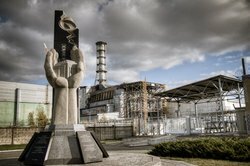 Taking the two day tour with ChernobylWel.come was the best travel decision I've ever made. Our guide was fantastic and extremely knowledgeable and familiar with the area. The amenities were above and beyond what I expected. It was truly a surreal experience, and I cannot wait to come back. Thank you for your reaction. We are thankful for every your reaction for our trip and we hope that we see you again and give you other great experiences. The guide knew some great places to take us, and she kept things entertaining and interesting within the group. I'd happily book with these guys again. 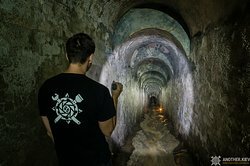 Interesting trip, information from a nice and skilled guide. Perfect time of the year for a visit with no leafs on the trees. Thanks a lot for taking the time to review the travel experience you had with us and for your rating. 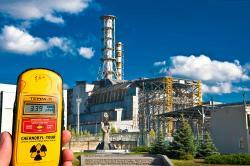 I am glad to hear that you enjoyed your tour with CHERNOBYL.welcome. But perhaps you can let us know, why you don´t think we should have 5 stars. Hence based on your comment & observation we could change something and so improve our services in future. Visiting Chernobyl was one of my sister's best ideas. The trip was fun, although touching at times. Our guide gave us lots of interesting information. Now we can impress our friends back home. And yeah, seeing people wondering if you're just as normal as you were before the trip to such dangerous area is priceless. A very well administered and organised trip to an amazing but deeply though provoking place. If you can go, do it. Thank you for your great ranking. We hope that you book one of our trip gain.